Here at Bespoke Door Installations we believe that the perfect from door should be durable, secure, energy efficient, and look great too. We look to provide this with every door that we provide, and this one we recently supplied was no different. 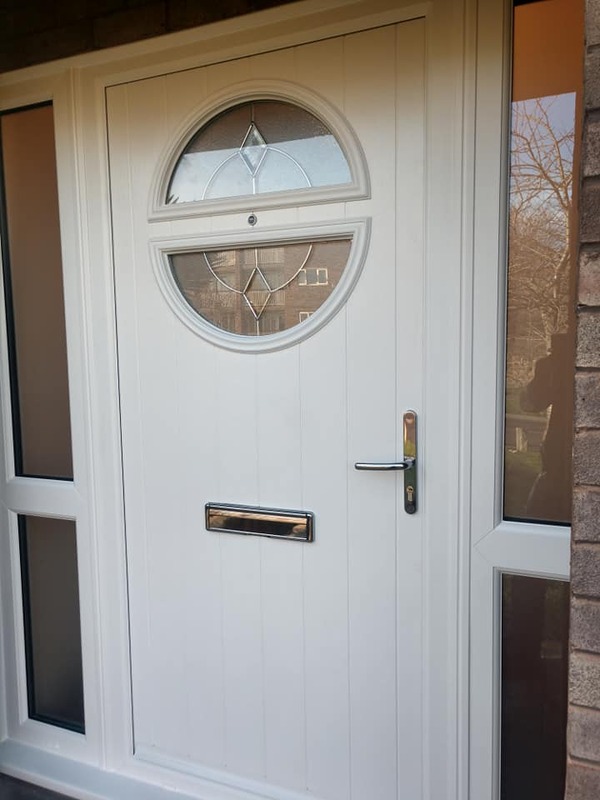 This Solid core White Composite Door Fitted in Sheffield by our team has helped to transform the look of the home owners property, and provided plenty of other fantastic benefits too. 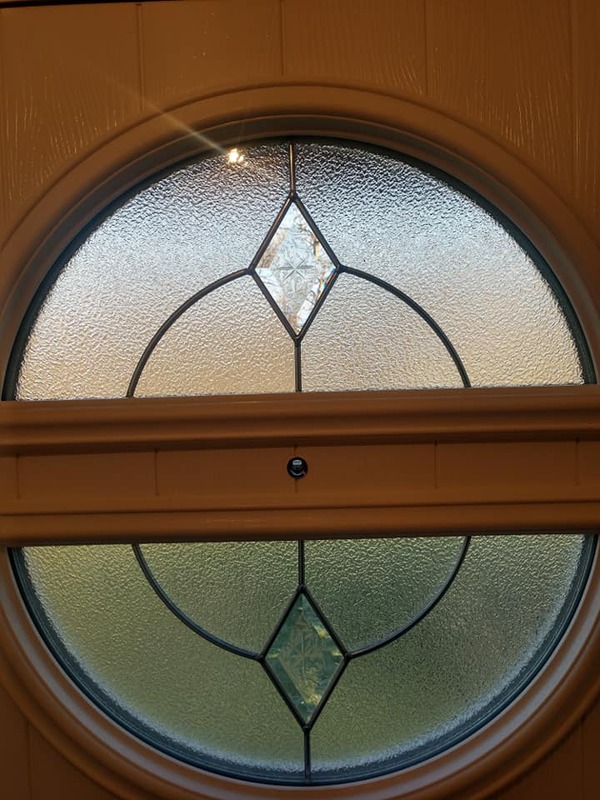 Designed by the home owner themselves using our door designer tool, this door came in a clean white finish, with silver letter plate and handle, and semi circular windows and 2 side lights to complete the look. As this was a solidcore composite door, along with fantastic looks the door is extremely durable, weatherproof and secure. 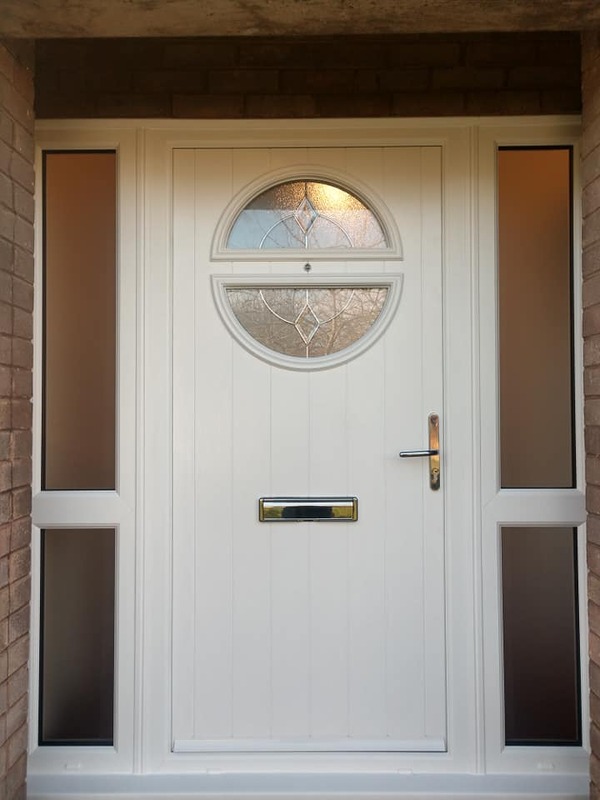 See below for some photos of the fantastic Solidcore White Composite Door fitted in Sheffield by our team. 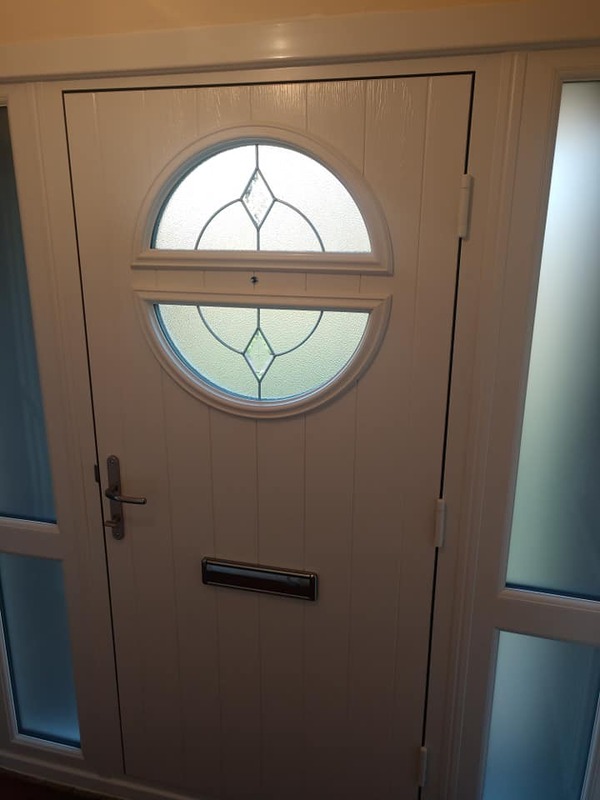 For more information regarding the genuine solidcore composite fitted in Sheffield and across the region by our team, please don’t hesitate to give us a call today on 01623 325000, or why not give our design a door tool a go and create your very own bespoke door.